The complete NLP Training series in one comprehensive blended training package. 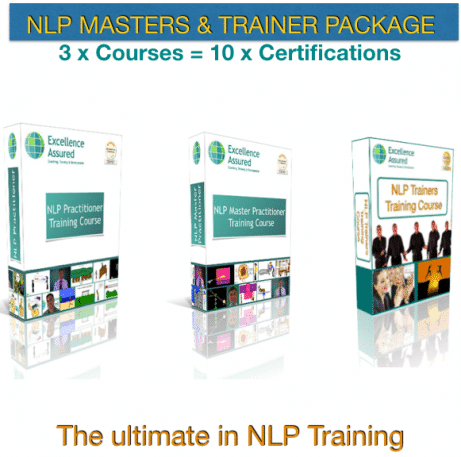 NLP Practitioner, NLP Master Practitioner and NLP Trainer training course combination. 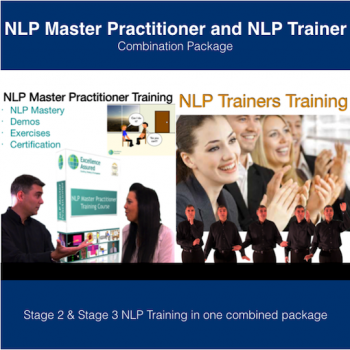 Our NLP Masters & Trainer course combination package contains all three tiers of NLP certification training, NLP Practitioner, NLP Master Practitioner and NLP Trainer. This is a tutored and structured programme of blended NLP training that will take you from beginner through to a master and trainer of NLP. In addition to the vast personal benefits of the training, this is a career development and career transition training package. 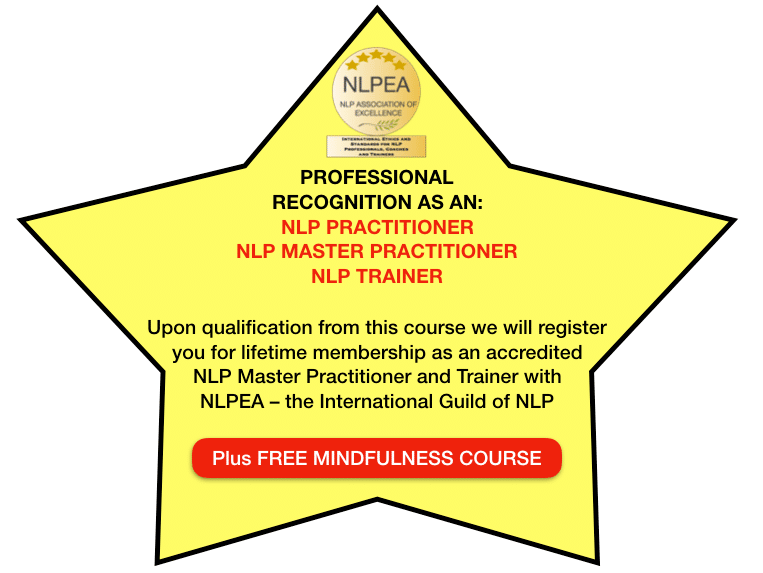 Work as an NLP Practitioner and Master Practitioner in coaching or therapy environments. Use NLP at the highest level in executive, business, sports and life coaching. Set up your own NLP training business, certifying your students in NLP and coaching at the levels of NLP Practitioner, NLP Master Practitioner, NLP Coach, NLP Master Coach. Provide NLP training to staff in your own business or as a freelance NLP trainer. Open to students internationally, this course is designed for busy people and is perfect for those students who are unable to join us in person. The training replicates the experience of the live event. It is a blended mix of online videos, exercises, demos, personal tuition, and finally assessed projects. It is like having my own very effective personal coach. The study on the course is self paced. There are no deadlines and you retain access to the course for as long as you need it. Some students whizz through the training in a matter of weeks, studying intensively. Other students take a lot longer. It is entirely up to you how frequently you pick up your studies. We work at your pace. You can expect each of the three courses (NLP Practitioner, NLP Master Practitioner and NLP Trainer) to take 80-120 hours to complete depending on your experience. The three elements to this course package are full certification courses. You get the entire content as if you are attending a live training event spread over one month. We pride ourselves on the depth of our training and each aspect of the three course is dealt with in detail. The benefit of this type of study is of course that you can watch and review the training and techniques as many times as you like. Our courses are assessed largely via the completion and submission of self reflection exercises to your tutor. The self reflections are based on your experiences of the training and putting the methods into practice. We will provide feedback to you to help you learn, deepen your knowledge and improve. It is our aim for every student to reach the required standard and we will work with you to achieve that. “There is no failure, only feedback” as we say in NLP. 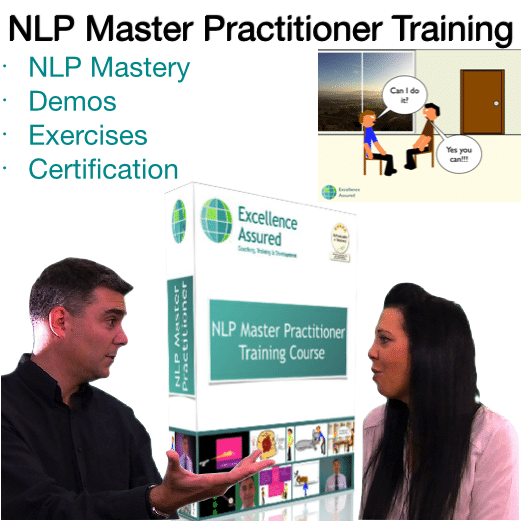 Fortunately Bandler and Grinder developed NLP in such a way that the methodology and techniques are easily replicable by anyone prepared to put in the dedication and practice. 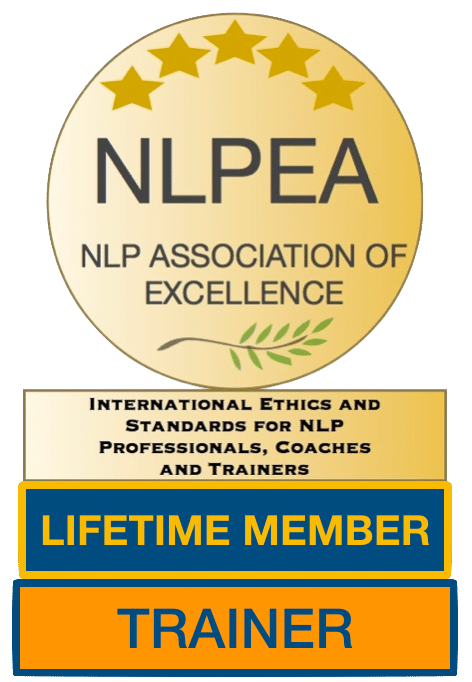 Additional requirements at NLP Trainer level – in addition to the self reflection exercises, the Trainer course also requires two assessed presentations, a demonstration and an open book test. Once you have completed the requirements for certification for each element of the course you will be presented with your certificates. We will send them to you by post. 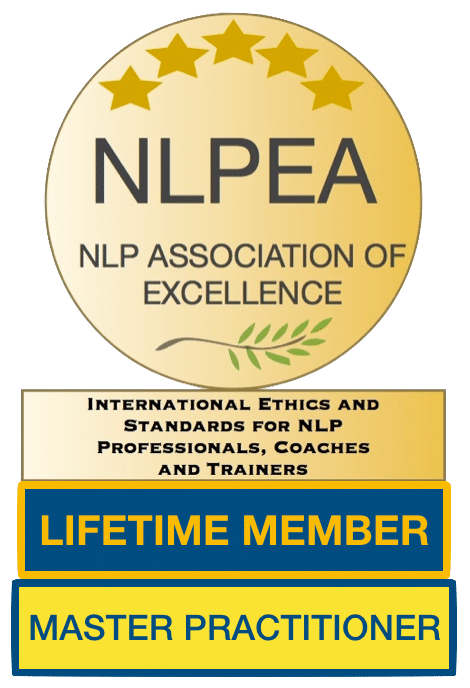 Our courses are accredited by the NLPEA, who are a highly regarded international body for NLP and Coaching. Your certificates will be signed by Anthony Beardsell, and carry the NLPEA seal. Upon qualification you will become a lifetime member of the NLPEA. You will be able to use their logo and seal on your own training marketing material and their seal on your certificates. You will also be able to register your own students with the NLPEA for membership. 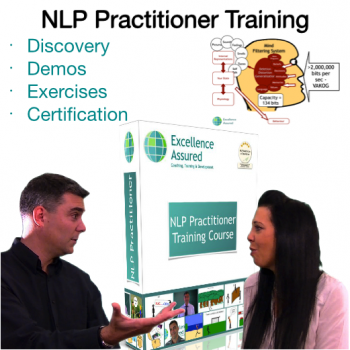 Our blended and online NLP trainings are already great value for money. 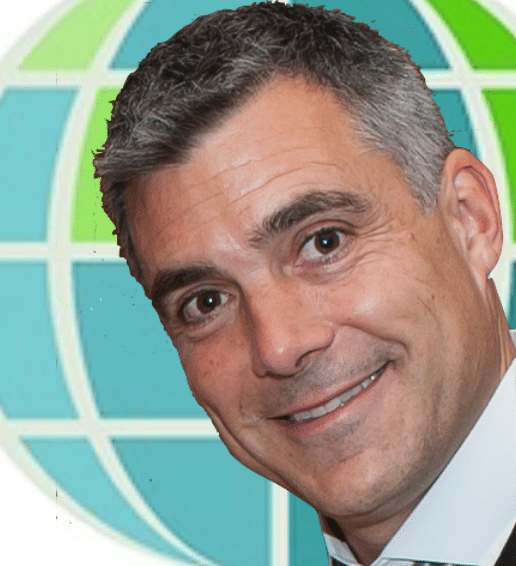 You get the same certification as you would in attending our hotel based training courses. 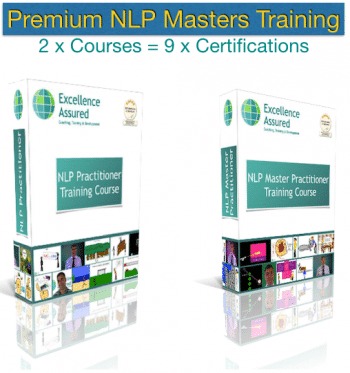 This is the same price as the average standalone NLP Master Practitioner course! This is a bundled package – you save an additional £298 ($396 USD) on the courses bought separately on this website. 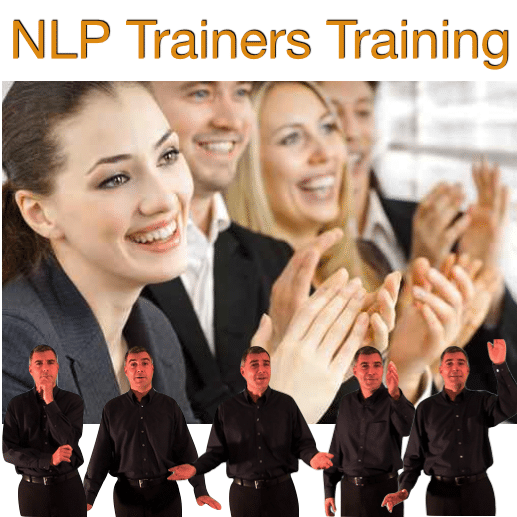 NLP trainings, especially at the level of NLP trainer are very popular and still fairly infrequent. We need more trainers! It can be frustrating to wait for your training to come around. There is no waiting involved here. You can start your training right away! 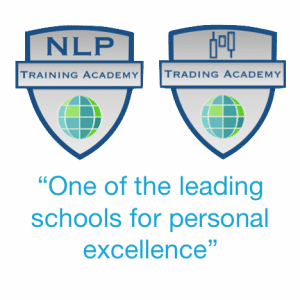 Simply add this course package to your basket on this website, complete your registration, make your investment, then you will have the world of NLP training at your disposal. We look forward to you joining us on your course. Have a question? Anthony Beardsell will answer it personally. Please use the form below.